Mary has worked as a Music Director for sketch and improv comedy all over the continent while touring with Second City Theatricals aboard the Norwegian Dawn and as an understudy for Second City National Touring Company. 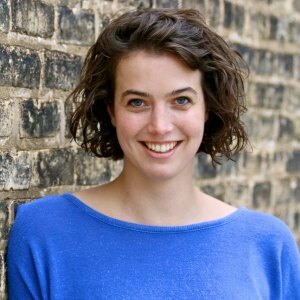 She composed the score to The Garbage Man’s Ball which enjoyed a healthy run in the Chris Farley Cabaret and has also served as Music Director for productions by the Second City Directing Program, Comedy Sportz, Storytown, iO, the Annoyance, Child’s Play Touring Theatre, and the UP Comedy Club. A former music faculty member of Western Washington University she is now a proud faculty member at the Second City Training Center. She would like to thank her friends and family as well as the incredibly talented artists she gets to meet and work with daily.